To be honest, I am not a winter person. I hate the cold. 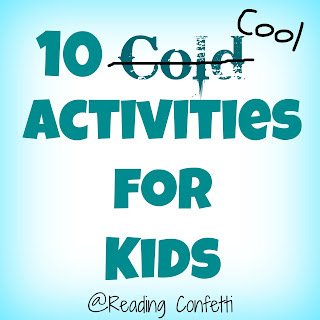 But with these fun ways for kids to experience cold that were linked up to the Kid's Co-op, maybe I'll learn to embrace it. Or maybe not. Yeah! Thank you for featuring our indoor snow play! Loving your literacy activities! Thanks so much for featuring our Icy Water Beads and our Snow Ice Cream! Thanks so much for featuring our ice lanterns! I can't wait to make more of them! 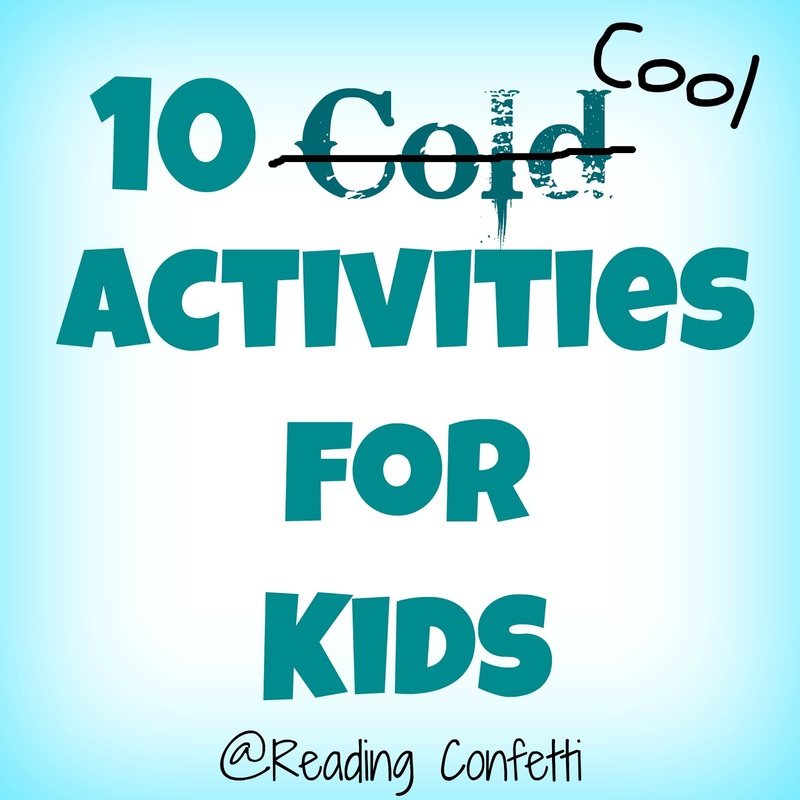 hehe I hate the cold, too, but these ideas look really fun. Thanks for sharing at the Sunday Showcase!